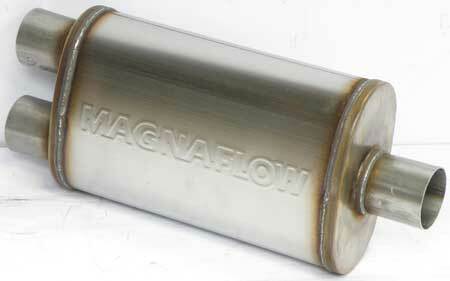 Enthusiasts require great sound and great performance from their exhaust systems, and MagnaFlow provides both. 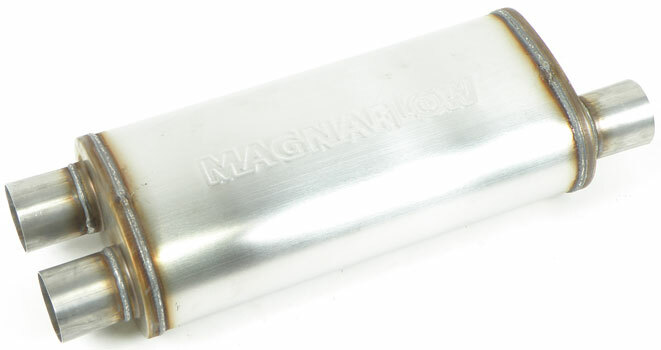 Each exhaust product is designed, engineered, developed, and tested to meet stringent quality standards so that only the best tubing, tips, hardware, catalytic converters, and complete exhaust systems carry the MagnaFlow name. 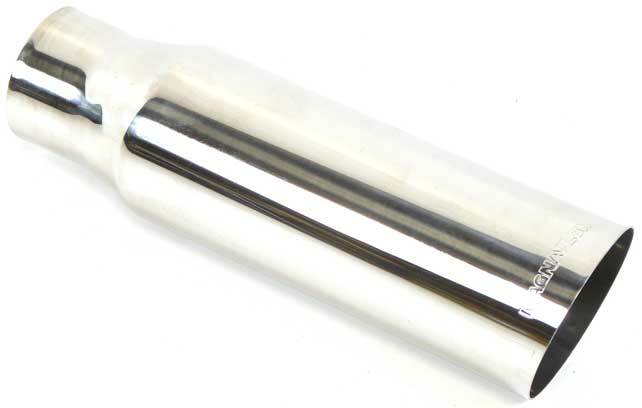 Made of T-304 stainless steel this weld-on tip will stand out on any vehicle. Made in USA Sold individually. 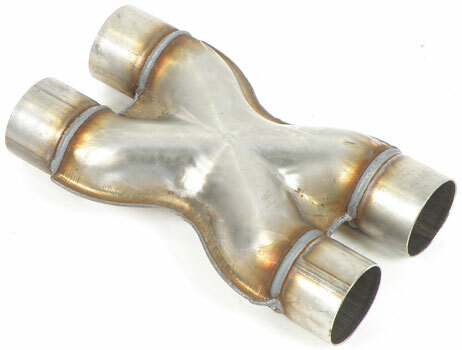  Stainless Single Wall Exhaust Tip 3.5"
Stainless Single Wall Exhaust Tip 4"
Magnaflow Stainless Double Wall Exhaust Tip 3.5"
Stainless Single Wall Exhaust Tip 3"
Stainless Double Wall Exhaust Tip 3.5"
Magnaflow double wall exhaust tip with 3.0" inlet, 3.5" outlet. 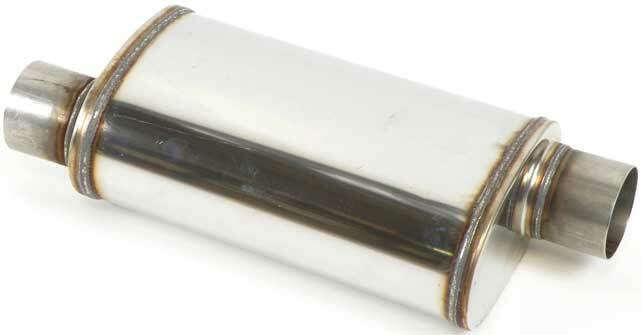 Stainless steel, polished. 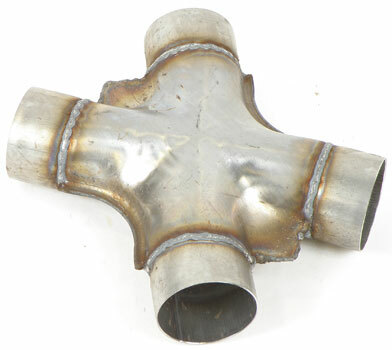 Made of T-304 stainless steel this weld-on tip will stand out on any vehicle.